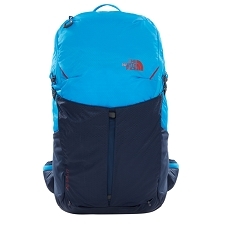 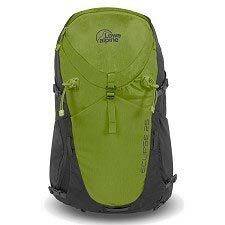 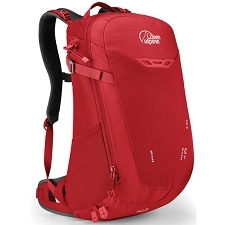 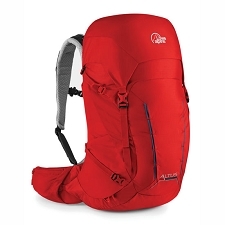 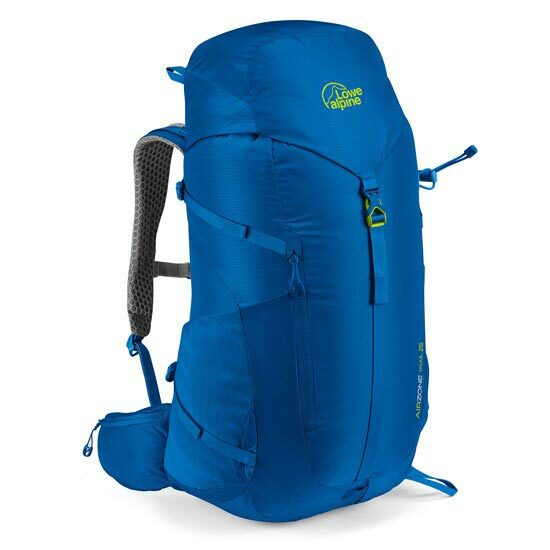 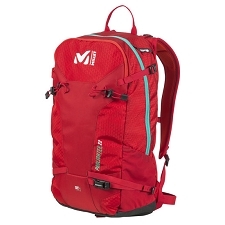 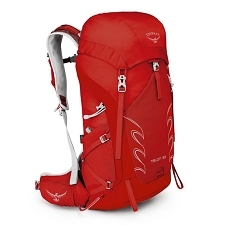 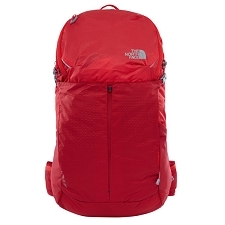 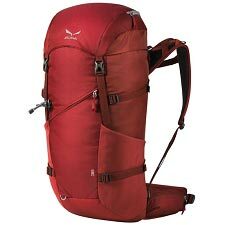 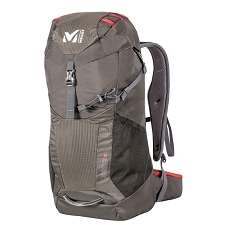 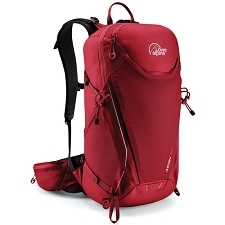 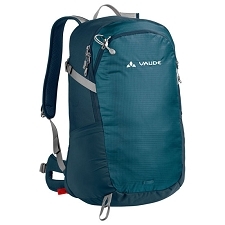 Simple design backpack from the Lowe Alpine brand with 25 liters capacity. 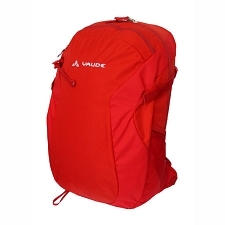 Perfect for weekends outings, very fresh and comfortable, thanks to its Airzone back load system. 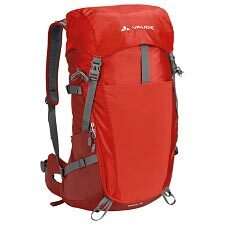 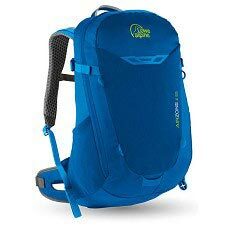 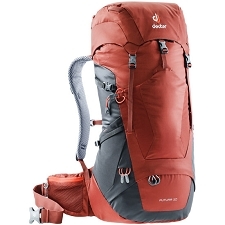 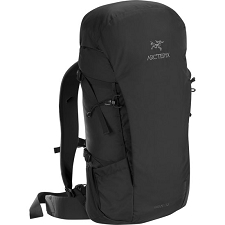 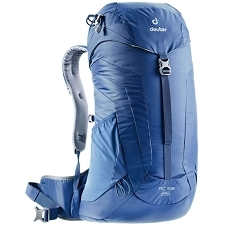 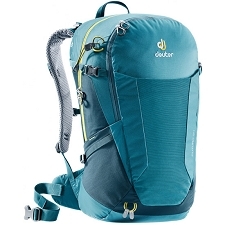 The Airzone Trail 25 has a renovated Airzone system, redesigned from the load and ventilation system which brings in a perfect perspiration between the body and the backpack. 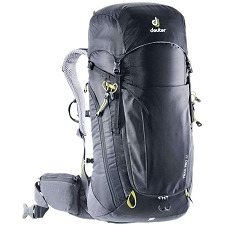 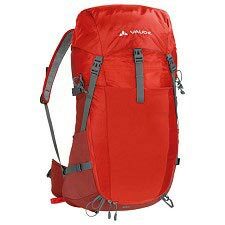 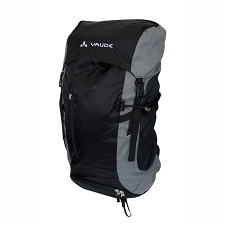 Besides it provides several extra characteristics to help carrying all the things that we need, as outside pockets, practical sticks holders and easy system access to our luggage. 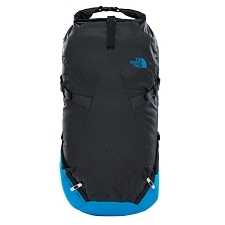 Tight mesh on the back that reduces anatomically shaped weight for comfort. 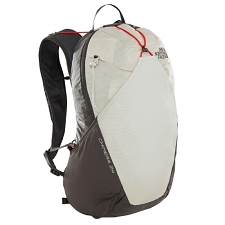 Easily accessible side front pocket. 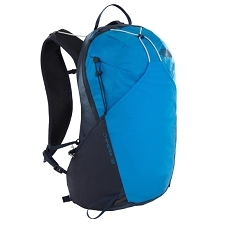 Inside and outside pockets with zippers. 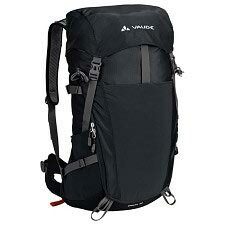 Side compression for increased load stability. 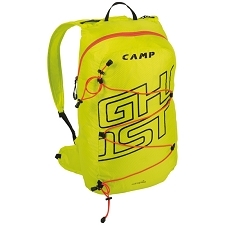 Chest strap with safety whistle.